 The Gold Coast 2018 Commonwealth Games Corporation has a team of diverse and experienced board members.  Chairman, Gold Coast 2018 Commonwealth Games Corporation; Director of the Medical Research Commercialisation Fund; Ambassador for Life Sciences Queensland.  Board Member, Gold Coast 2018 Commonwealth Games Corporation; Chief Executive Officer, City of Gold Coast; Director, Gold Coast City Council Insurance Company Ltd.  The Gold Coast 2018 Commonwealth Games Corporation led by CEO Mark Peters has expanded with the appointment of five General Managers to lead key business areas.